Father’s Day is right around the corner! This year give dad a gift to remember! Whether it’s a classic Whiskey tour, an adventurous evening out, or a personalized gift, there is surely something to please any dad! Let the appreciation go around by offering your dad a tour he won’t forget! 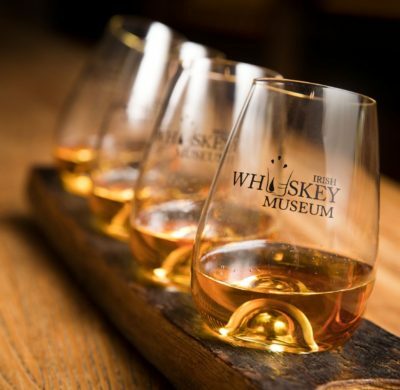 At the Irish Whiskey Museum, he can experience not only the history and process behind whiskey distillation, but be able to participate in fun pairing lessons featuring lots of delicious cheese! 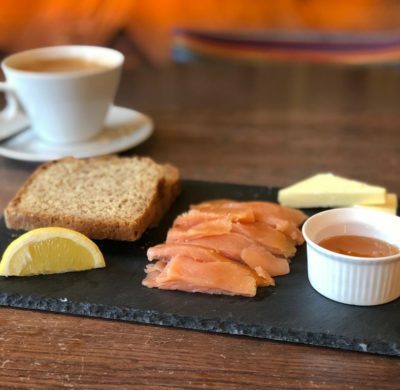 This light hearted course can be enjoyed overlooking Trinity College from the charming Café bar on the first floor. Whether this is dad’s first or fiftieth tour, he’s sure to be “whisked” away! Price: Dads go free on Father’s Day! 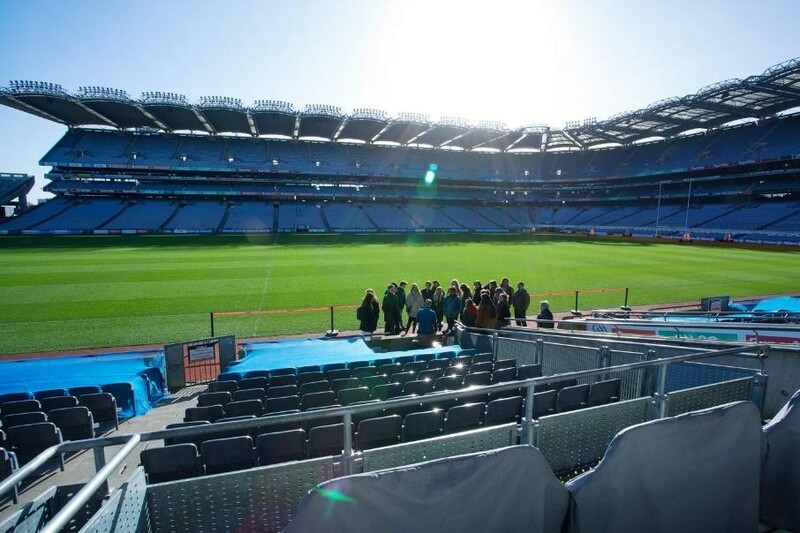 The only thing better than watching your favourite GAA team is stepping onto the same field that they play on. Give your dad the gift of a lifetime with full access of the official locker rooms, field, and GAA museum. With a visit to the home of Gaelic Games you’ll have him cheering you on along with the team! Blow away dad’s expectation of a traditional Father’s Day! Take him on an adventure around the countryside or out to sea for some wild windsurfing! 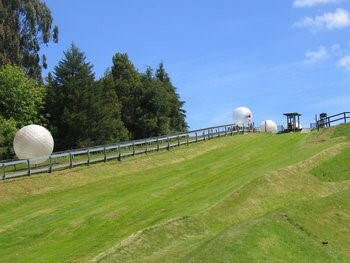 Ireland offers endless amounts of activities both on sea and land. Let him test his limits while deep sea diving or zorbing off the side of a hill, but don’t put on a limit on the impact of the experience! When asked about golf, actor Bill Murray states,”My favorite place to play golf is in Ireland. It’s the most beautiful country to play golf in. And when you come as a guest, you’re treated like a king.” What better way to spend the day and to treat dad?! Where do you even start? There are just so many to choose from. Treat dad to a day at the races with an exciting equestrian experience! With 26 different race courses in Ireland to choose from, there’s sure to be one to suit his preference. Whether he fancies a leisurely afternoon at the stunning Killarney race course or a full week-long experience in Galway, Ireland can offer excellence to any true equestrian fan. Life is tangled enough! Give dad the gift that will smooth things out! 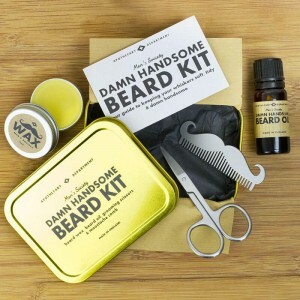 This nifty beard kit is sure to do the trick and have dad’s beard looking better than ever. It features a miniature moustache comb, scissors, beard wax and beard oil to leave your man with a polished look. Apart from being handy, it’s also tiny and perfect for travel! No more heavy, mismatched items to worry about! This is definitely one gift you want to “stache” away! 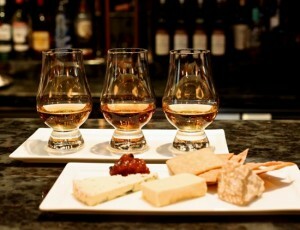 What better than some classic Irish whiskey?! Some classic Irish Whiskey in a personalised glass of course! Throw out your Father’s Day cards and express how you really feel with this memorable gift. Toss in his favorite bottle of local whiskey and you’ll have a smile on his face in no time. 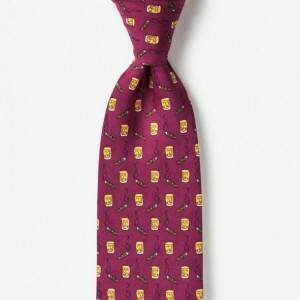 Bring a bit of fun to his life with this unique whiskey and cigars tie. Turn heads and grab the attention of a full room with this light-hearted attire. He will be able to use this not only as a conversation starter, but for celebrations to come. Dad deserves the perfect pair. 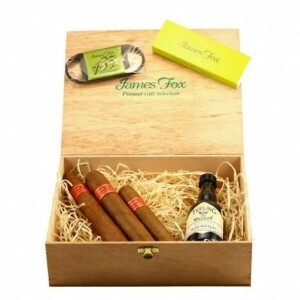 Whatever his taste, there is surely a cigar that fits his taste! This charming gift box features not only a three select cigars, but a small batch of Teelings Whiskey, a double blade cigar cutter, and a pack of matches all in a collectible James Fox selection box. 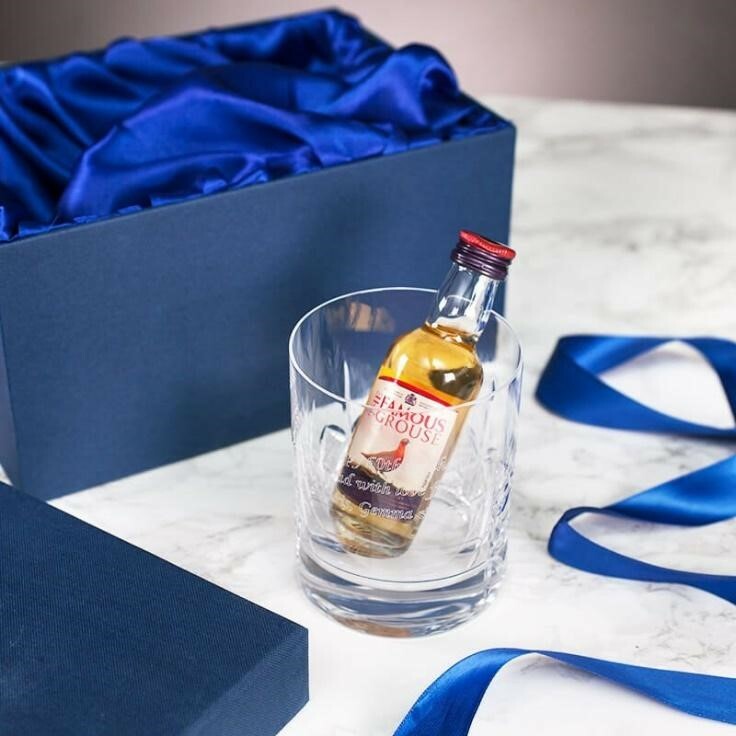 Make dad feel like a king with this truly special gift! 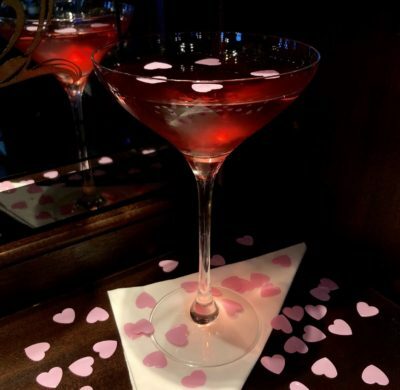 Cold drinks are so last year! 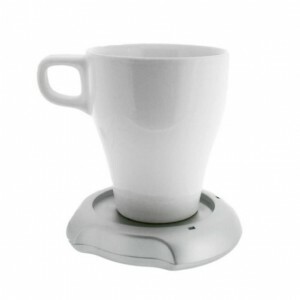 Warm dad’s heart with this portable and perfect USB mug warmer! Whether he’s in between meetings or running a marathon, dad’s coffee, tea, or hot chocolate will be warm and waiting for him when he returns. This gift is small enough to fit on a crowded desk and can easily be used with any computer on the go. So let this year be different, give dad a hug and a warm mug!